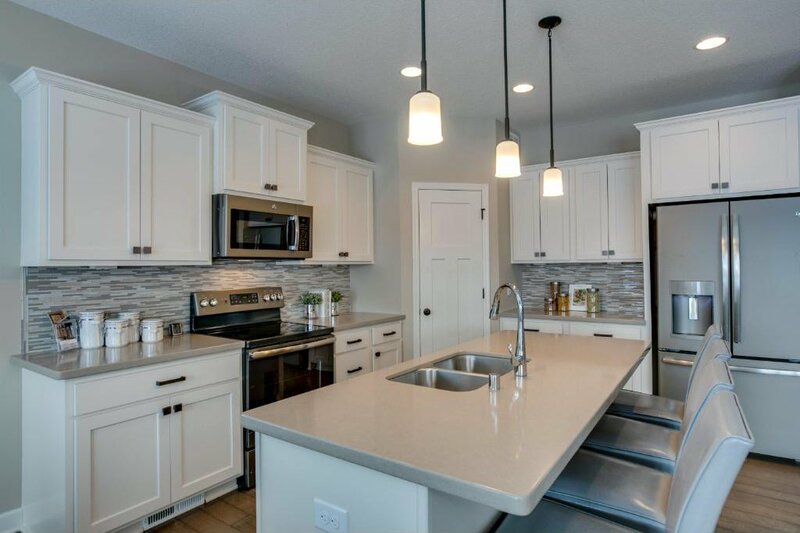 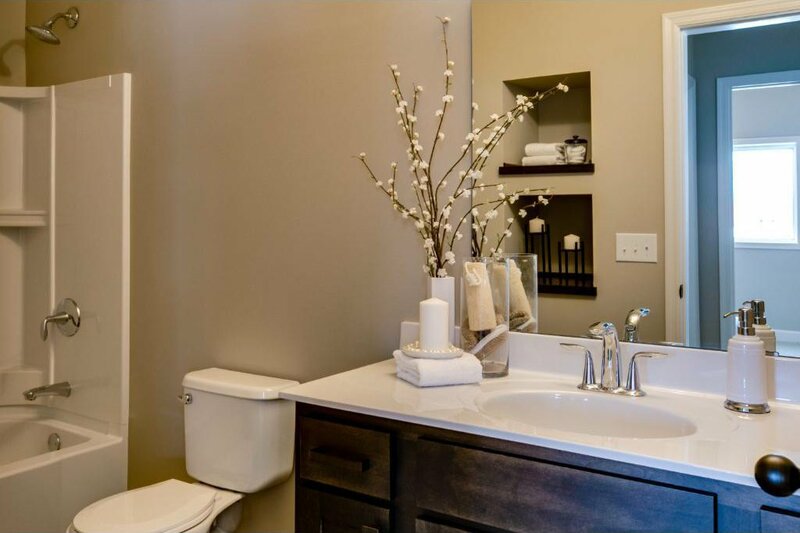 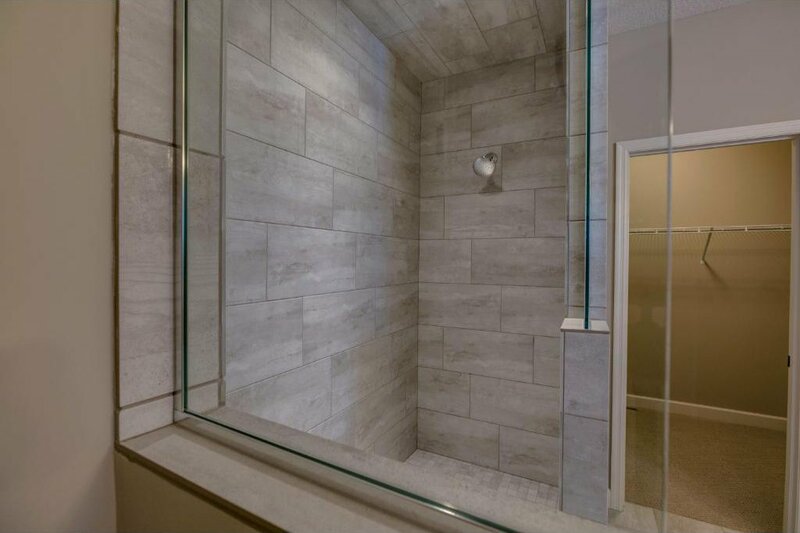 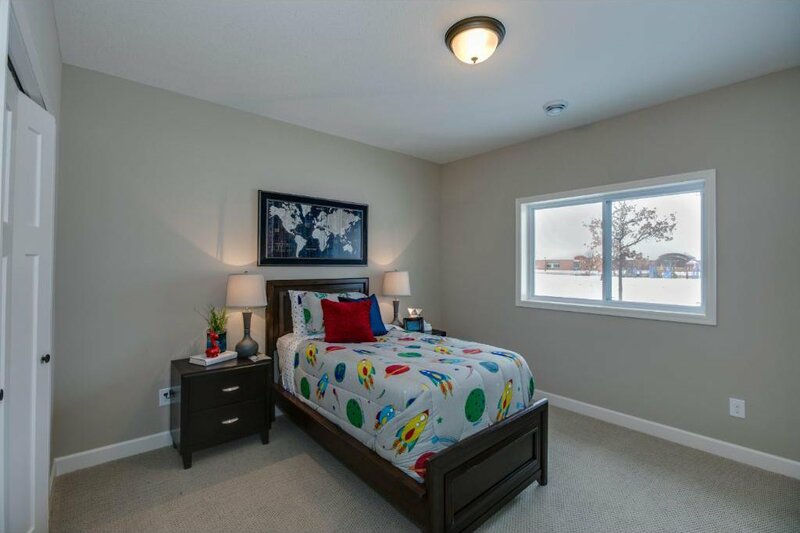 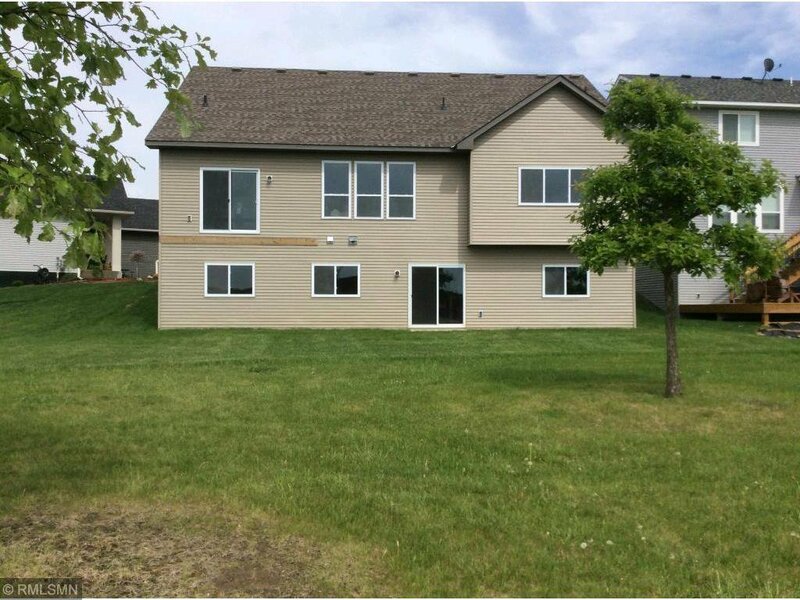 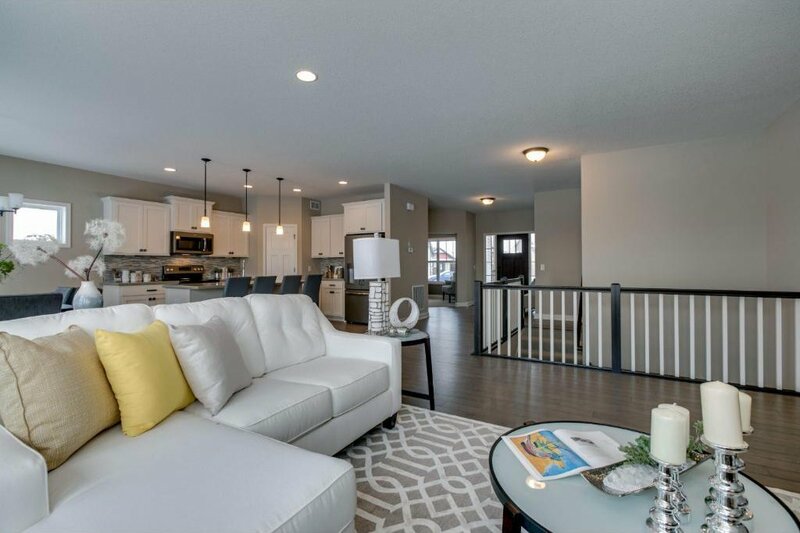 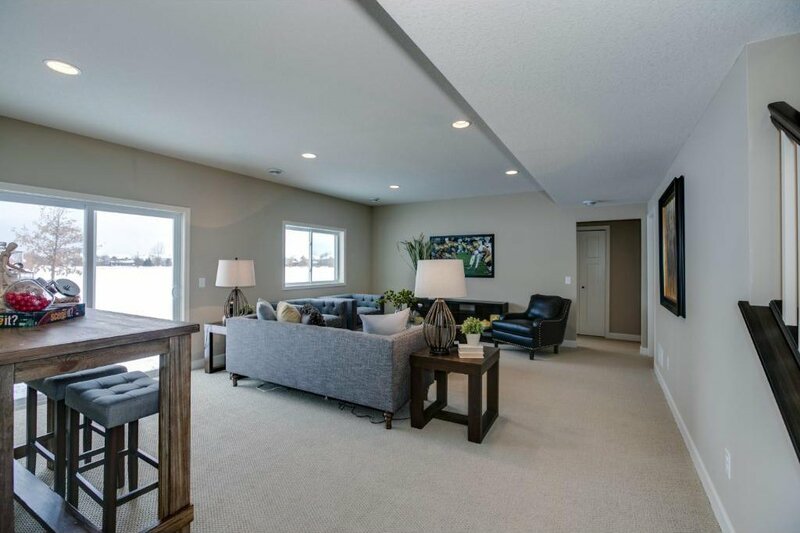 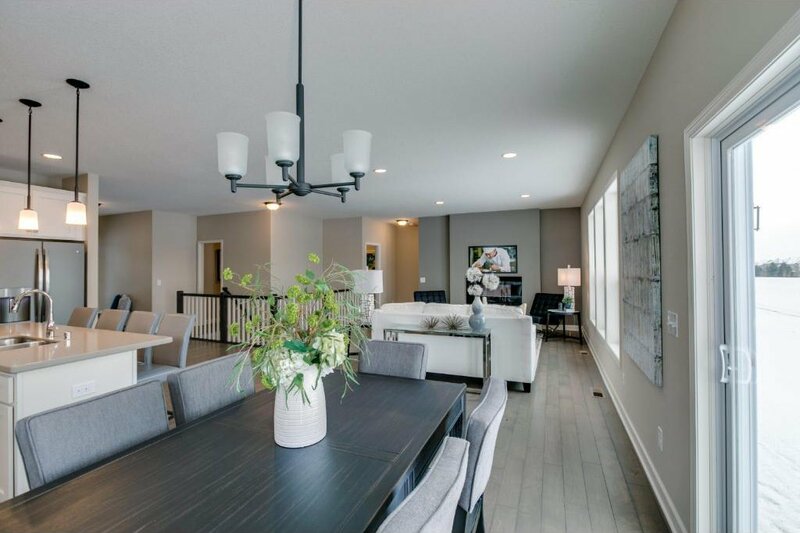 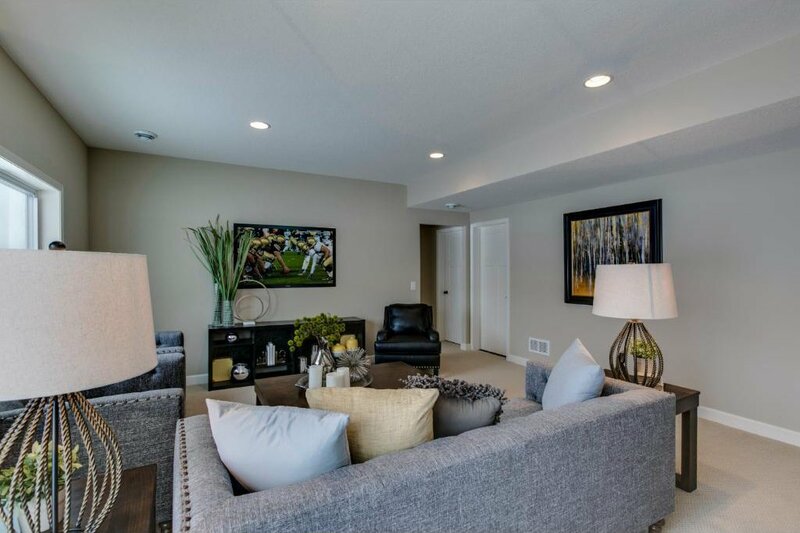 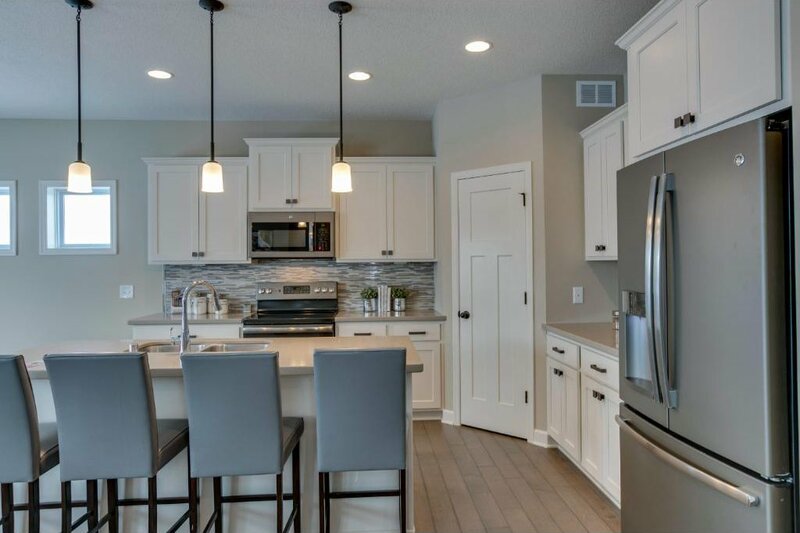 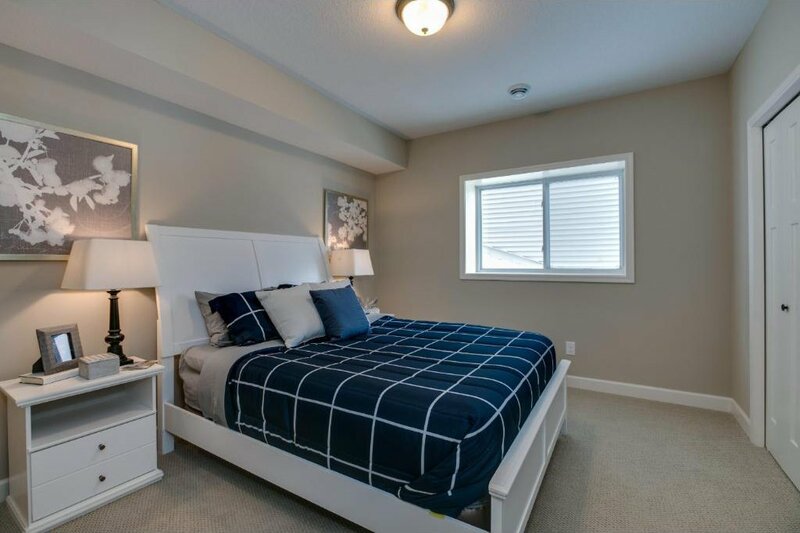 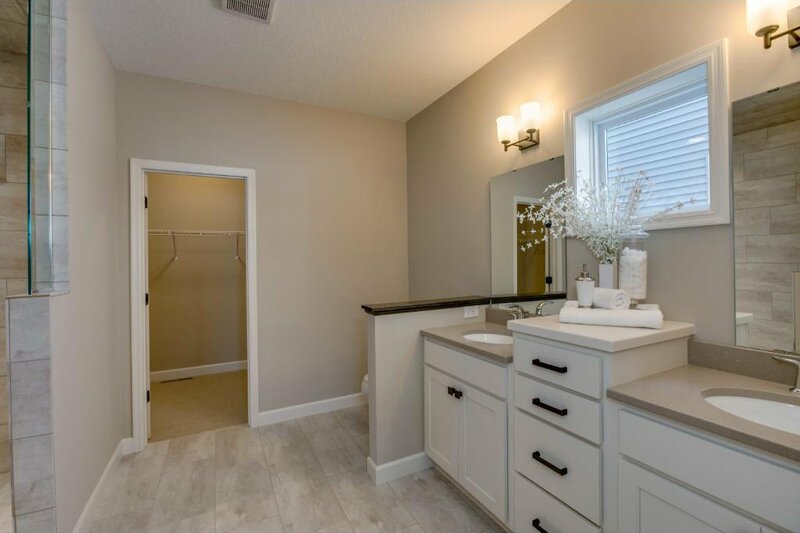 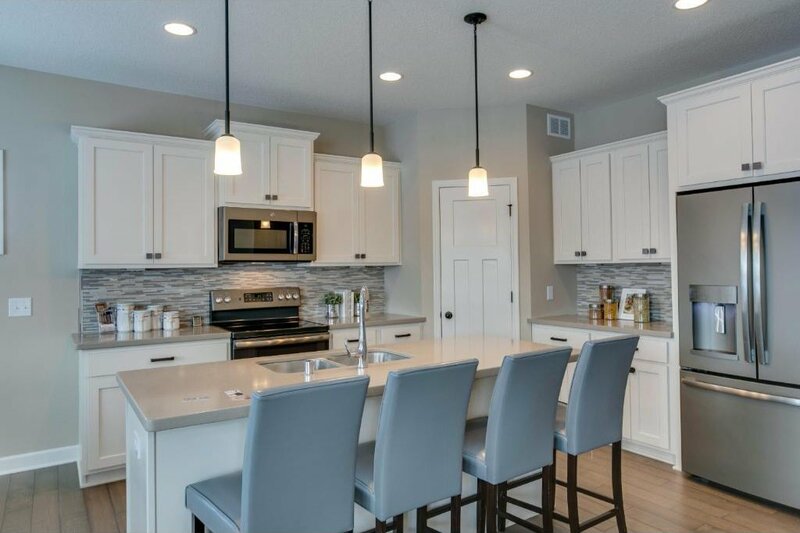 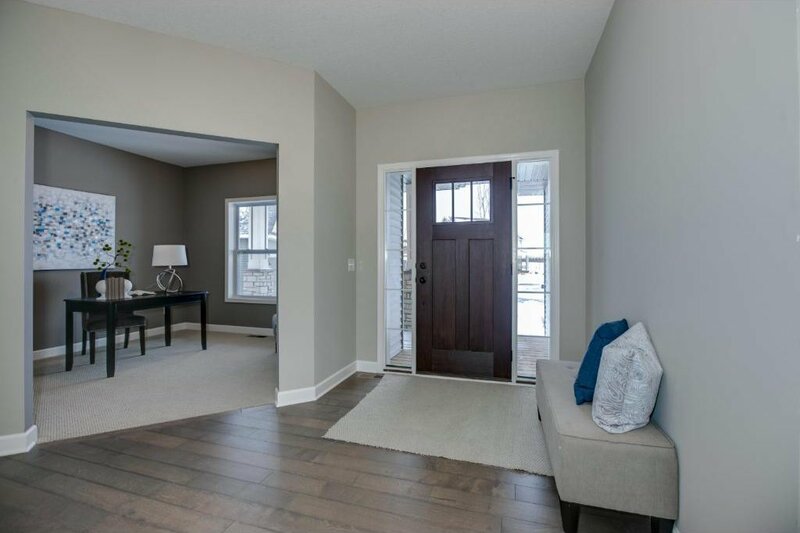 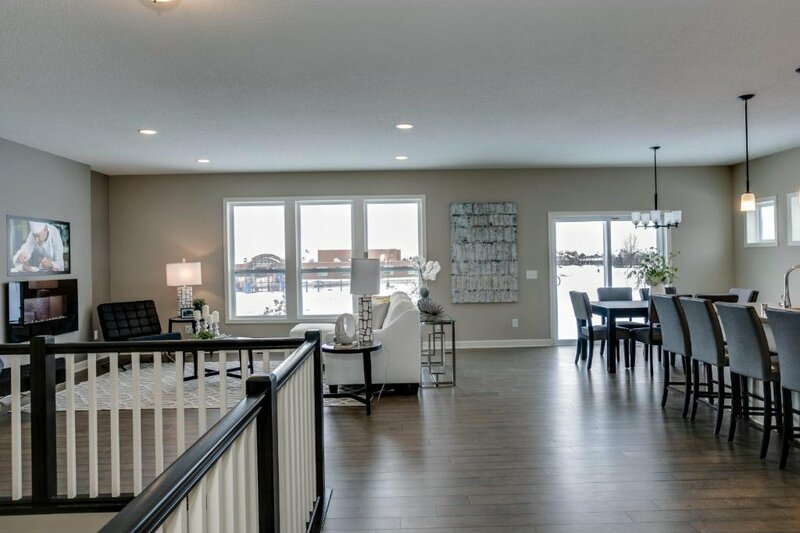 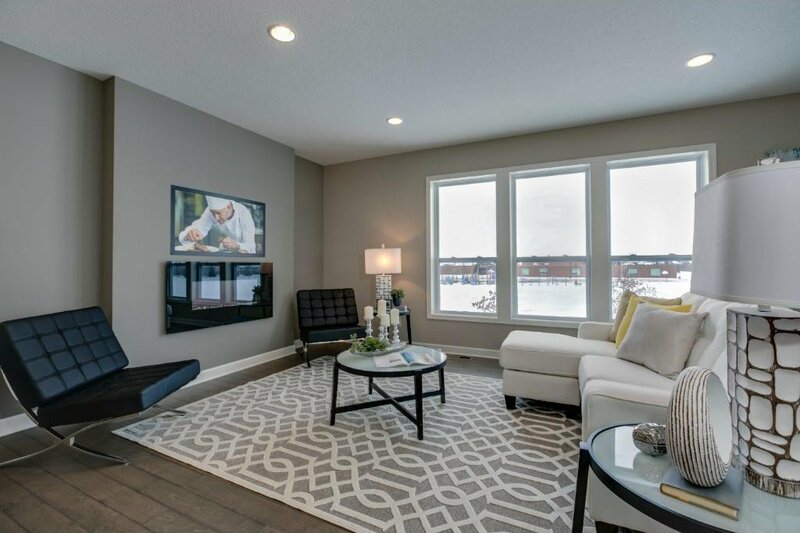 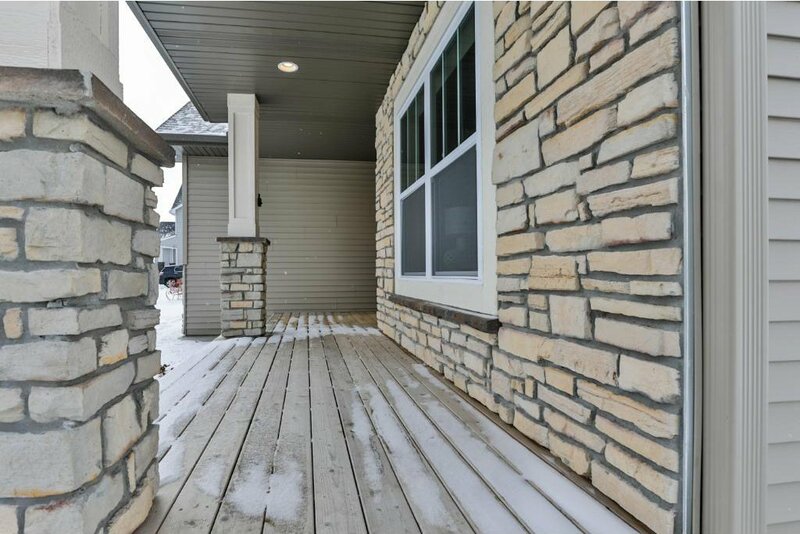 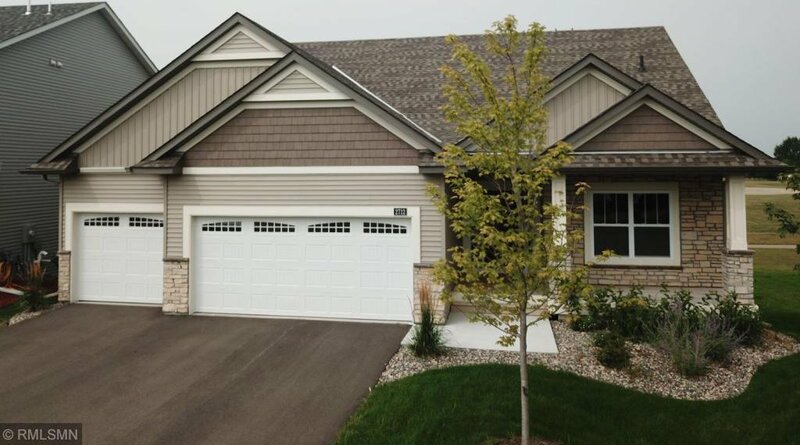 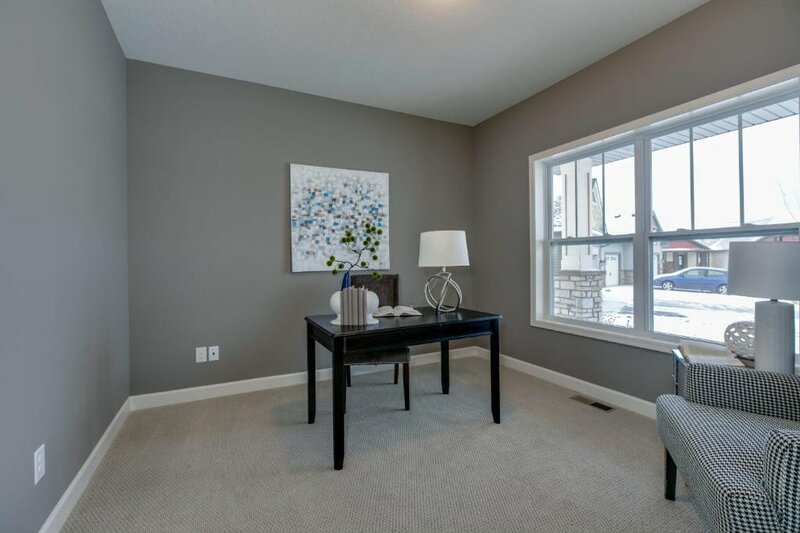 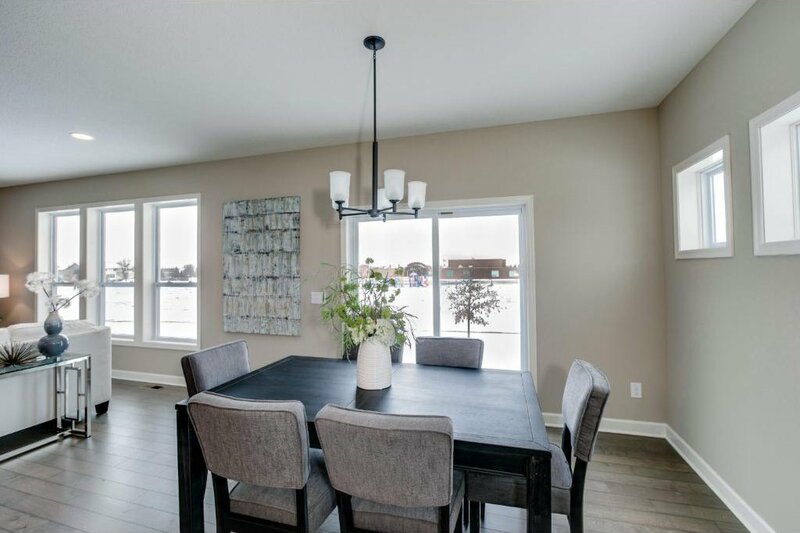 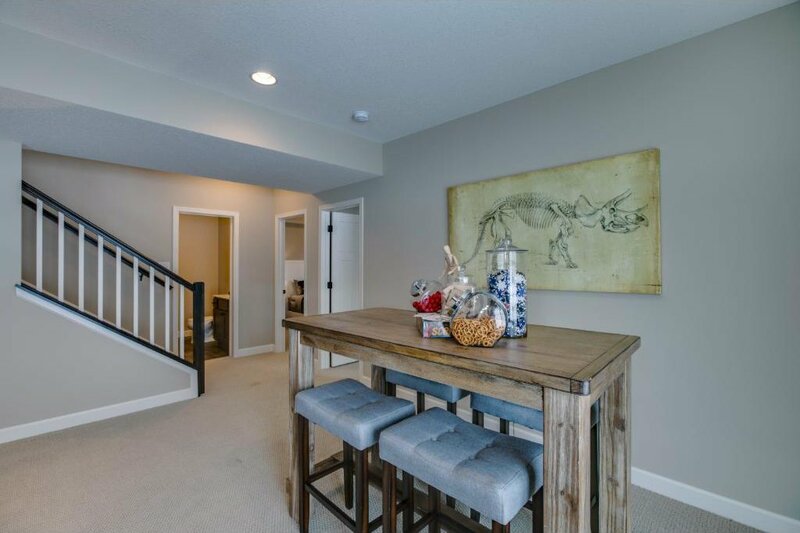 Gorgeous new construction walk out rambler located on a cul-de-sac. 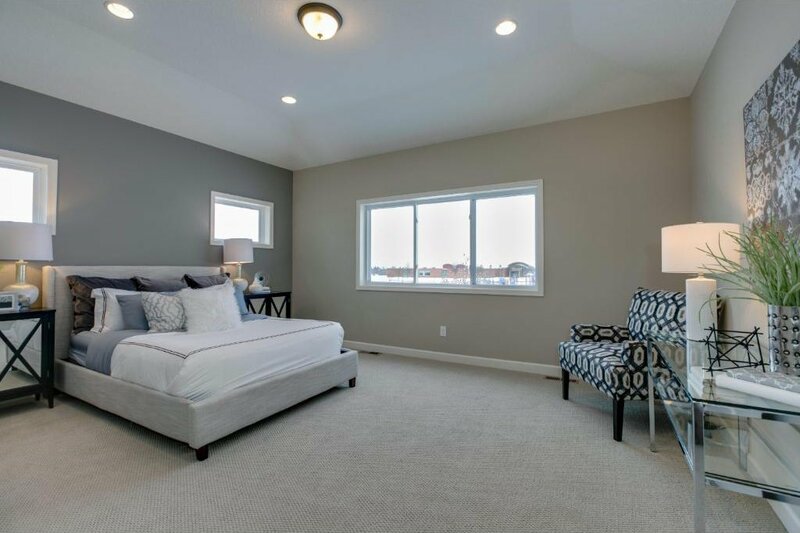 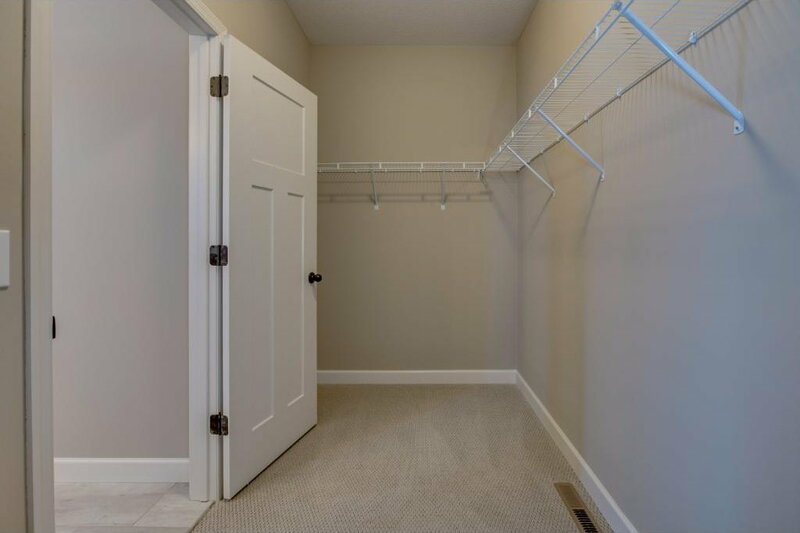 Open floor plan with front flex room, engineered hardwood floors, master suite has walk in shower and silestone countertops. 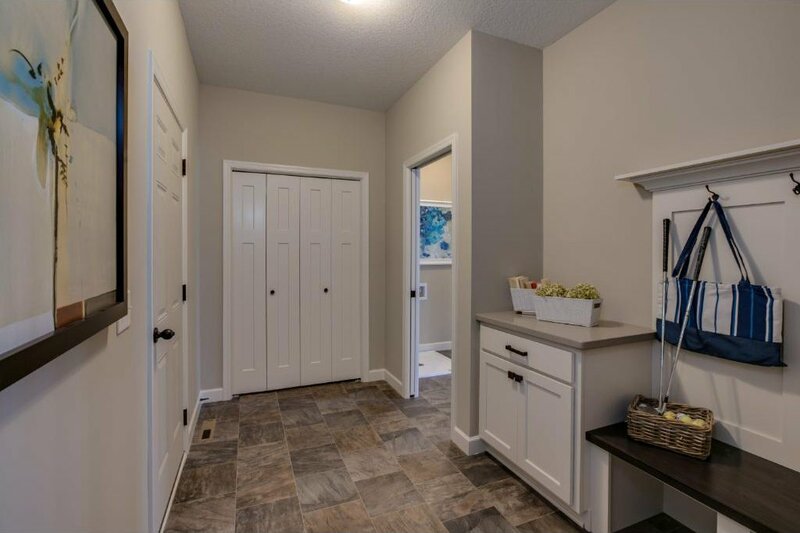 This home is a rare rambler with three bedrooms on the lower fully finished level with two bathrooms and a family room.